2017 Fiscal year JSCE Kansai Chapter scientific conference was held at Osaka Institute of technology. 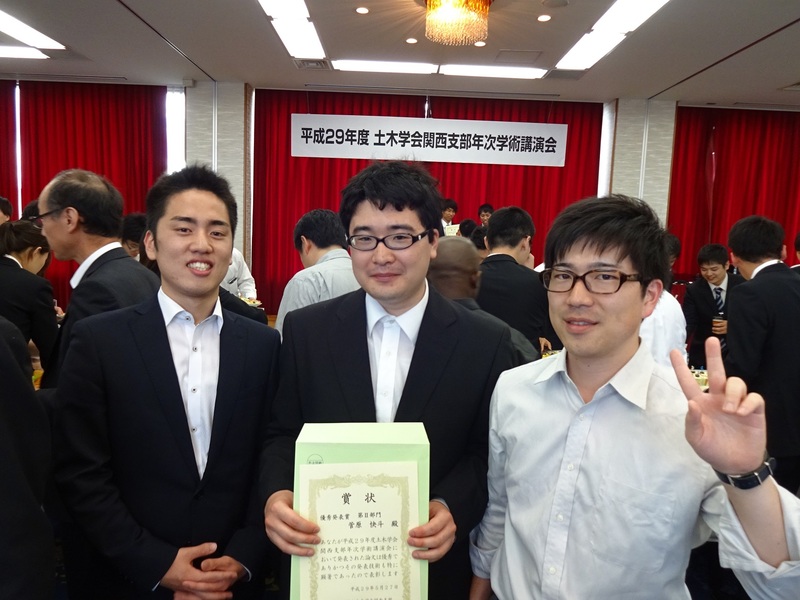 Miyake-san and Sugawara-san from Takara lab attended this conference. Sugawara-san gave a presentation on”山体地下における不飽和浸透の解析解に関する研究”.